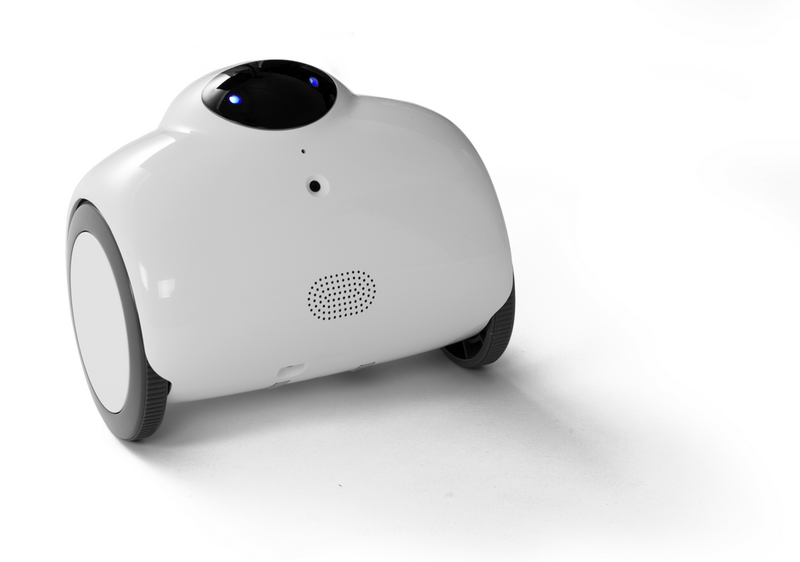 Geko introduces the Zubot, an interactive surveillance smart robot that can be controlled remotely from wherever you are, directly from your phone. 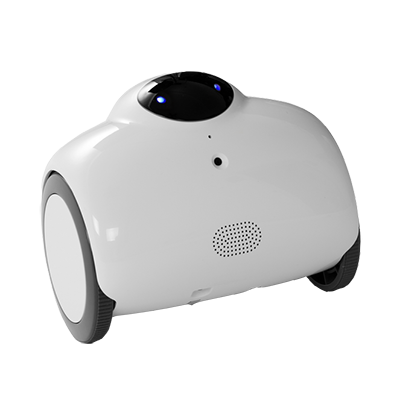 The Zubot has a built in microphone and speaker to support two-way communication, and, can take snapshots and record in HD for clear quality videos. Ever been at work and can’t remember if you turned off the stove? Ever wanted to check up on your elderly mom to make sure she hasn’t fallen? Now you can! 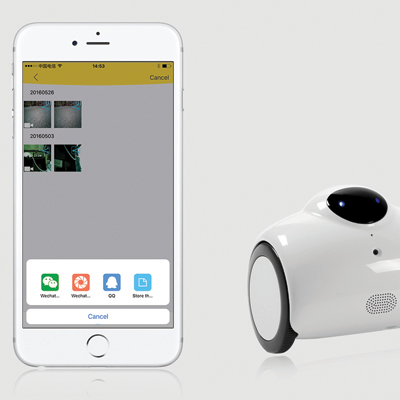 Geko introduces the Zubot, an interactive surveillance smart robot that can be controlled remotely from wherever you are, directly from your phone. 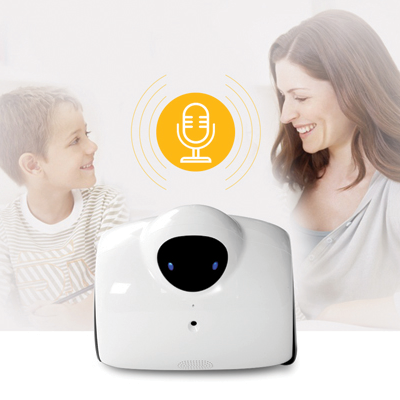 The Zubot has a built in microphone and speaker to support two-way communication, and, can take snapshots and record in HD for clear quality videos. Captured something cool? Through your phone’s app, instantly share any image or video, anytime. 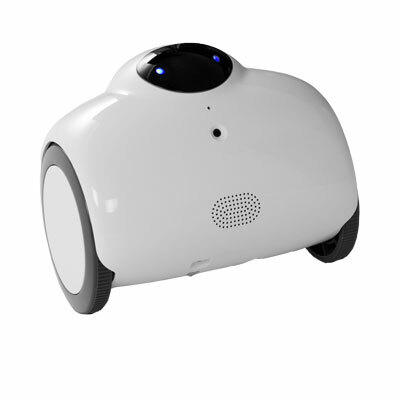 The Zubot also responds to touch command, so when tapped on the shoulders it will turn the corresponding way, and when tapped on the belly it will rock up and down and laugh. 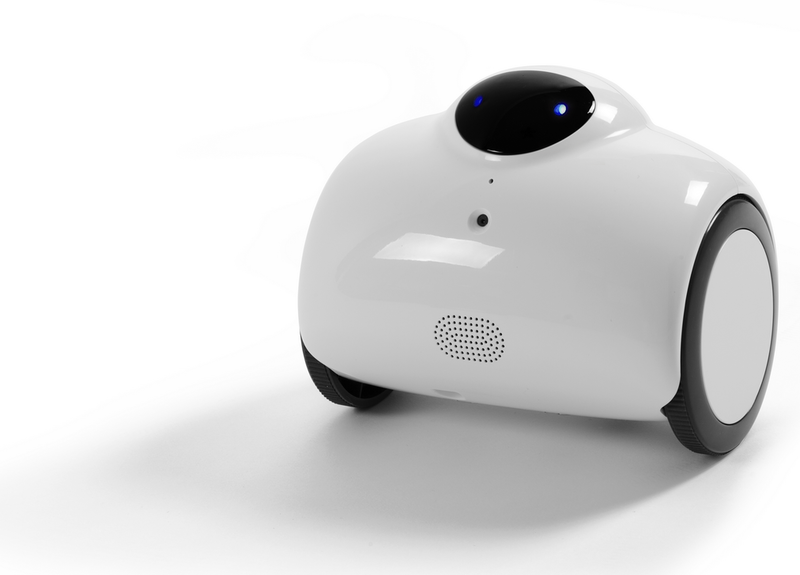 With your buddy, Zubot, you’ll get home security and entertainment, all in one! 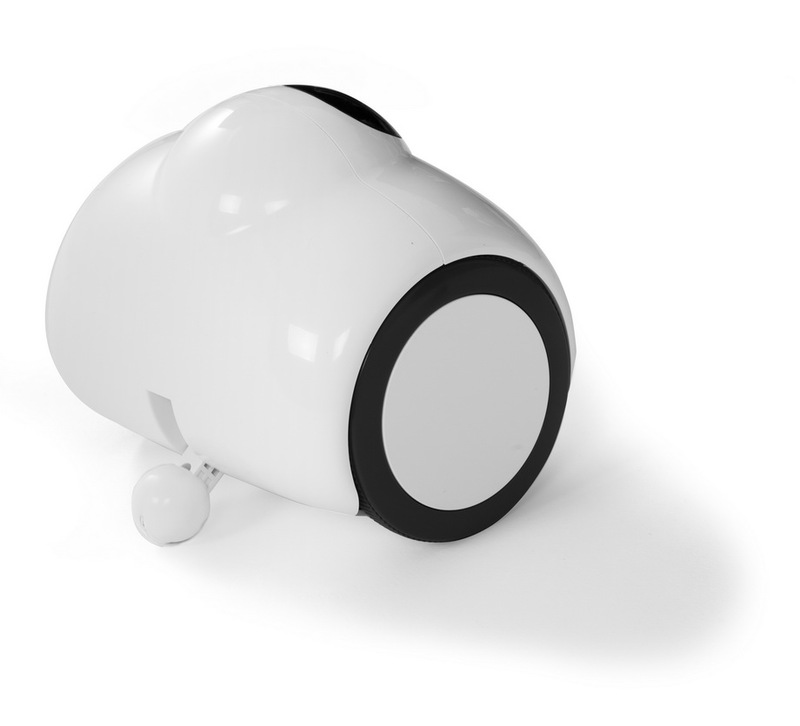 An interactive surveillance smart robot! 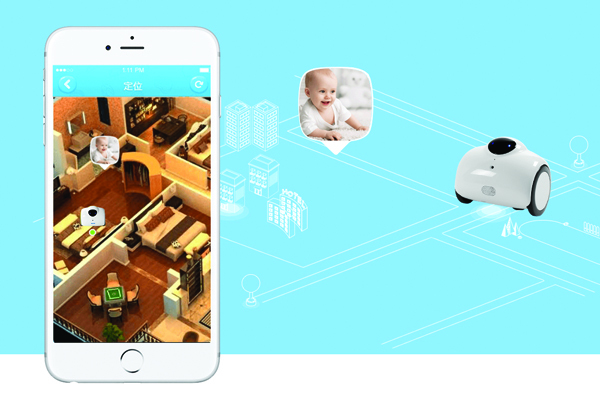 It’s home security and entertainment all in one! 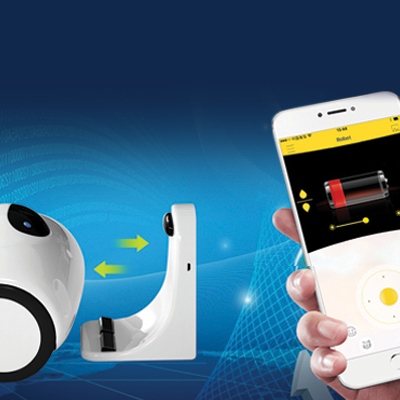 Maneuver the Zubot straight from your phone and know what’s going on at all times! 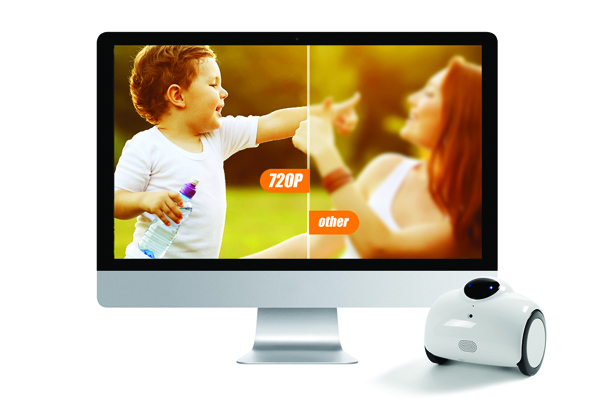 The Zubot’s camera records in High Definition Video for clear quality videos. 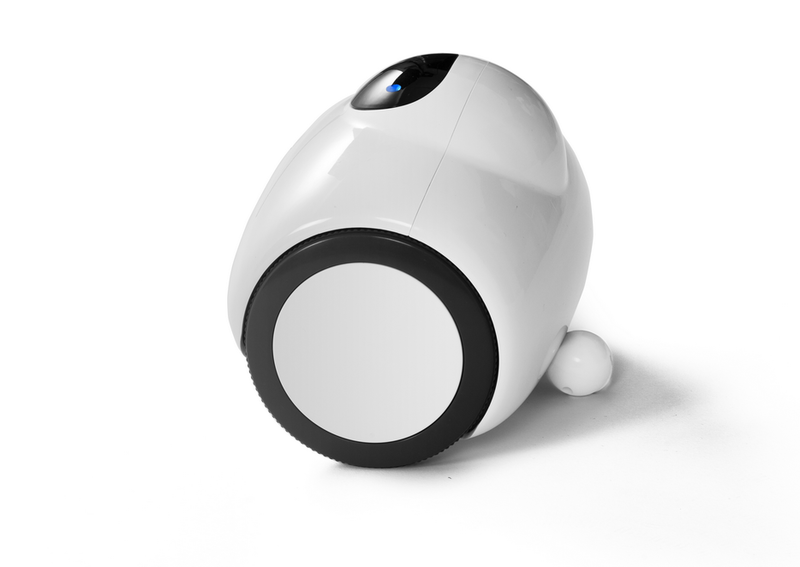 The Zubot has a built-in microphone and speaker so you can see and talk to loved ones on the other end.